If you are looking for some way to contribute to saving Democracy today, staving off the Republican agenda in Iowa is one of the most urgent needs we have. At the top of your to-do list this week, please add helping Democrat Monica Kurth get elected to the Iowa House. 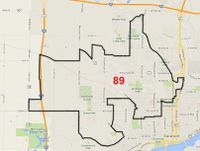 First if you live in District 89, find your polling location and GO VOTE NOW. Vote Tuesday for Monica Kurth! 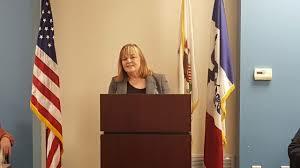 This entry was posted in Iowa Democrats, Iowa legislature 2017 and tagged How to help Iowa Democrats, Iowa House District 89, Iowa legislature 2017, Iowa special election, Monica Kurth for Iowa. Bookmark the permalink.